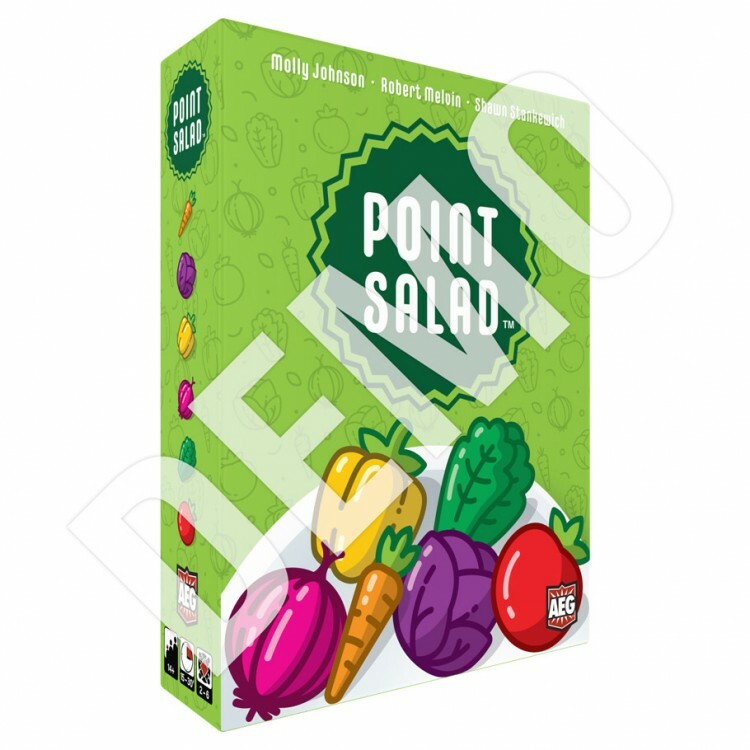 Point Salad is a fast and fun card drafting game for the hole family! There are over 100 ways to score points. Players may use a variety of strategies and every game of Point Salad is unique.